I’ve kicked my très mauvais habit of smoking. 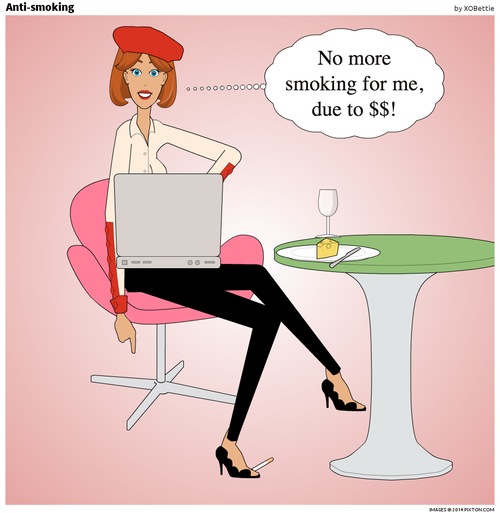 I realized that spending $10 per week…$40 per month… $480 per year on cigarettes was too much! It’s been one month since I went cold turkey and j’adore that my wallet is $40 heavier!